The Accuri sets the benchmark for premium performance at an obtainable price allowing you to silently focus on your competition. 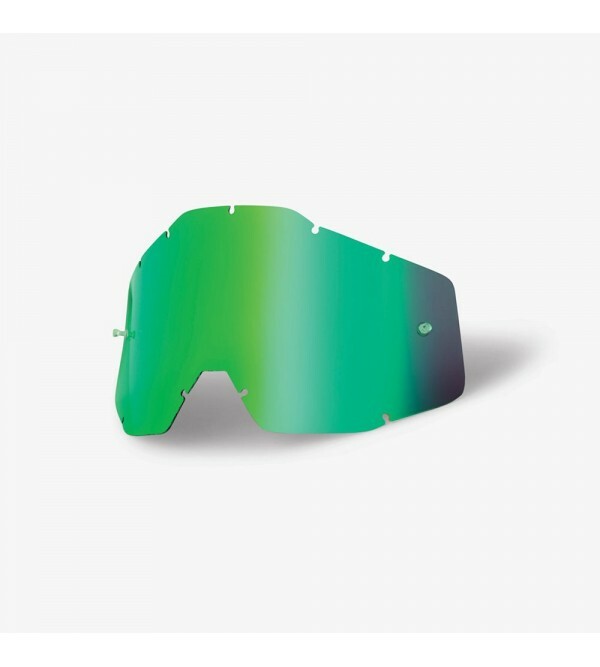 Crafted from the finest materials, the Accuri ensures optimal performance with an enhanced field of vision. 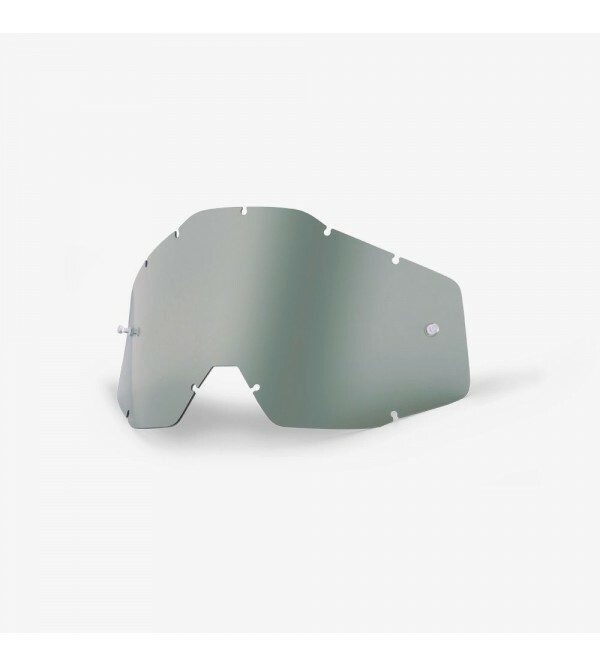 Lens: Comes equipped with anti-fog, scratch resistant Lexan lens for unimpaired vision. 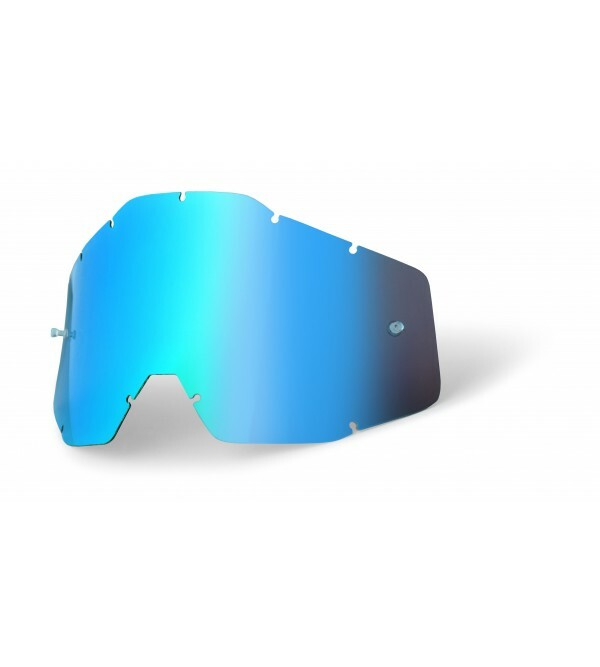 Shares the same lens shape across the product line. Lens Attachment: 9 pin lens retention system. 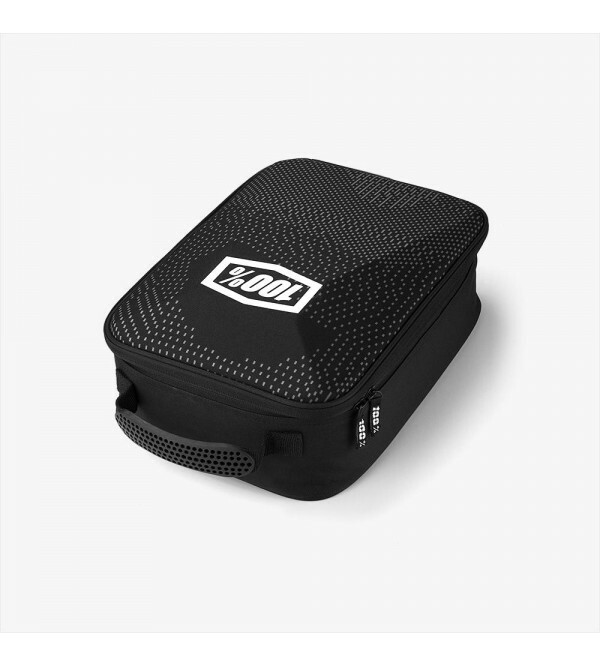 The highest number of retention points in the industry ensures a secure fit. 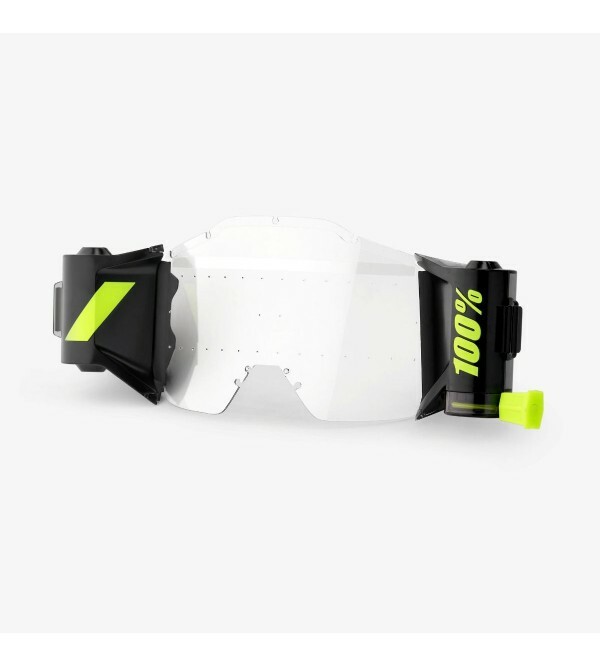 Strap: Oversized 45mm silicon coated strap holds your goggles motionless. 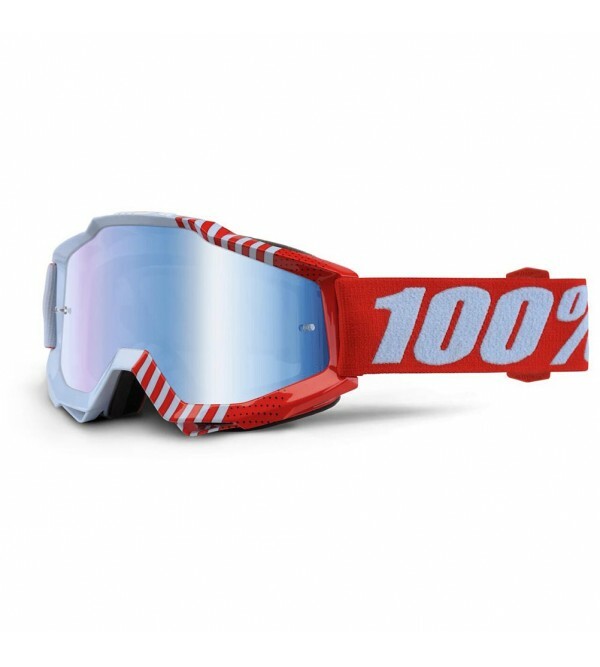 Simplicity: All 100% Adult MX goggles share the same lens and tear-off profile. In the Box: Mirrored Lens models include: An extra clear lens and a sublimated microfiber bag. 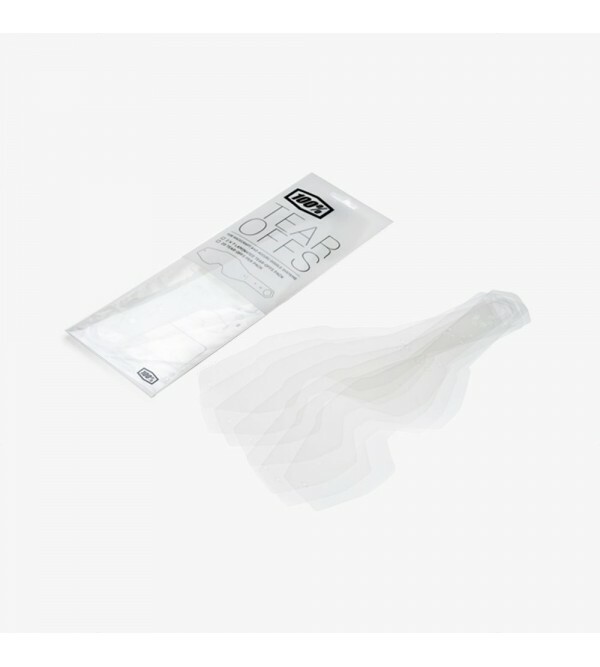 Clear Lens models include: A sublimated microfiber bag.